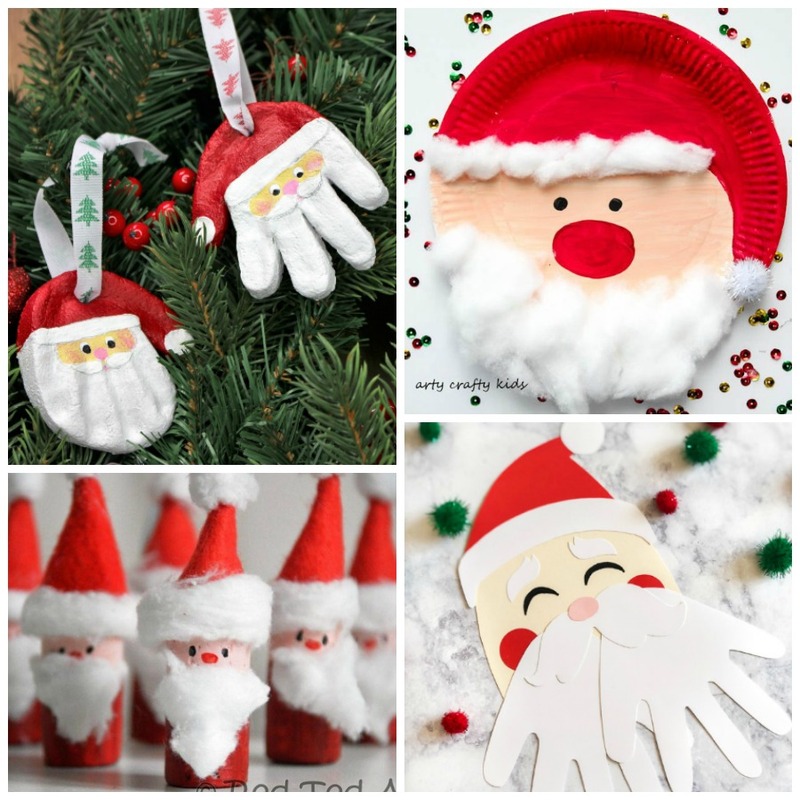 Celebrate the Christmas season with these festive Santa crafts! 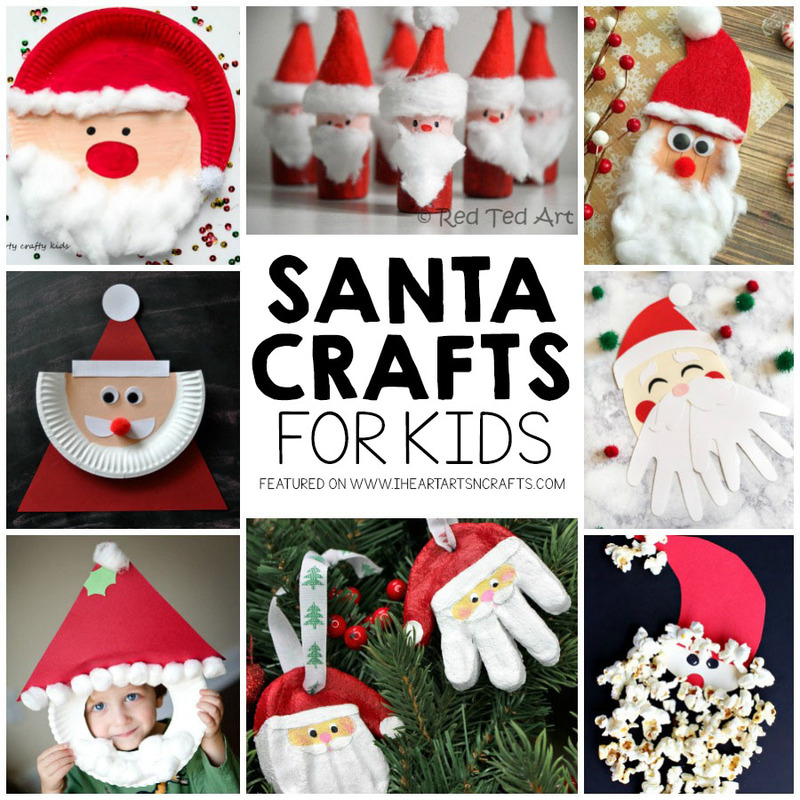 The kids will love these creative and simple Santa activities and you can pair these crafts with some classic holiday books! 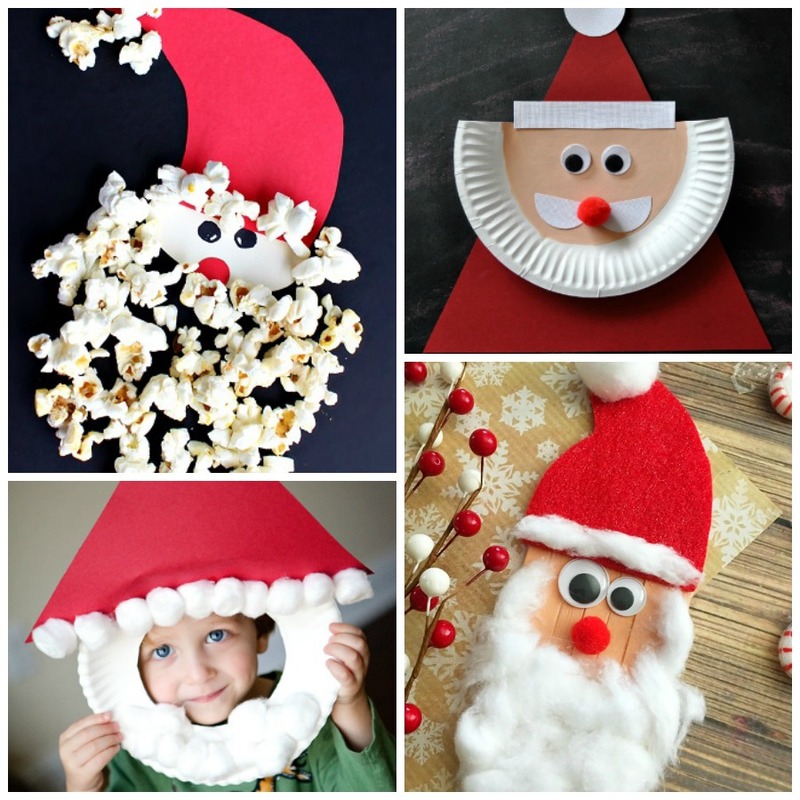 I’ve gathered up my favorite Santa crafts that are perfect for just about any age. 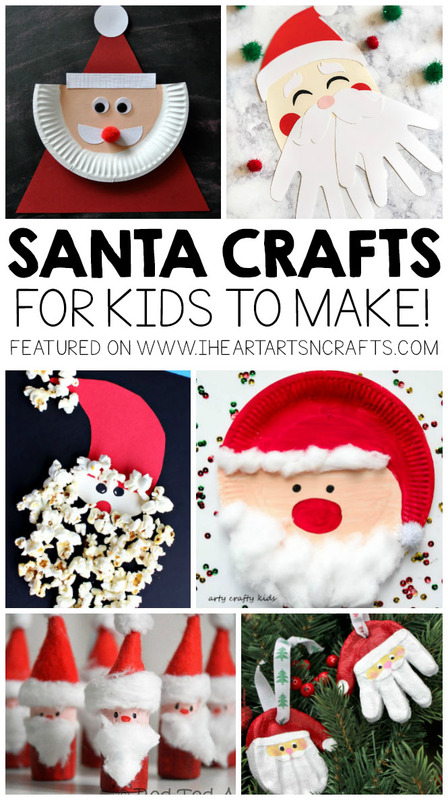 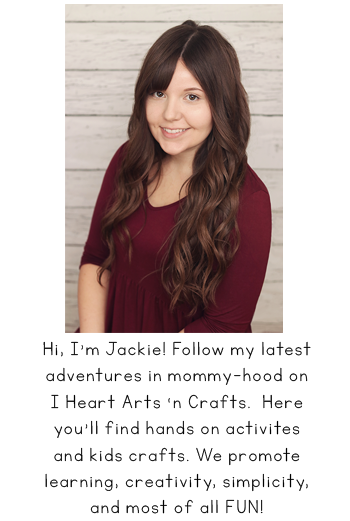 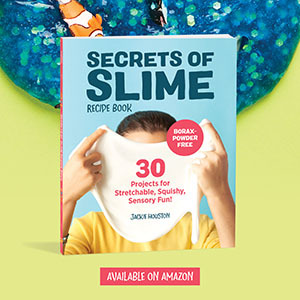 Check out some of our favorites below!